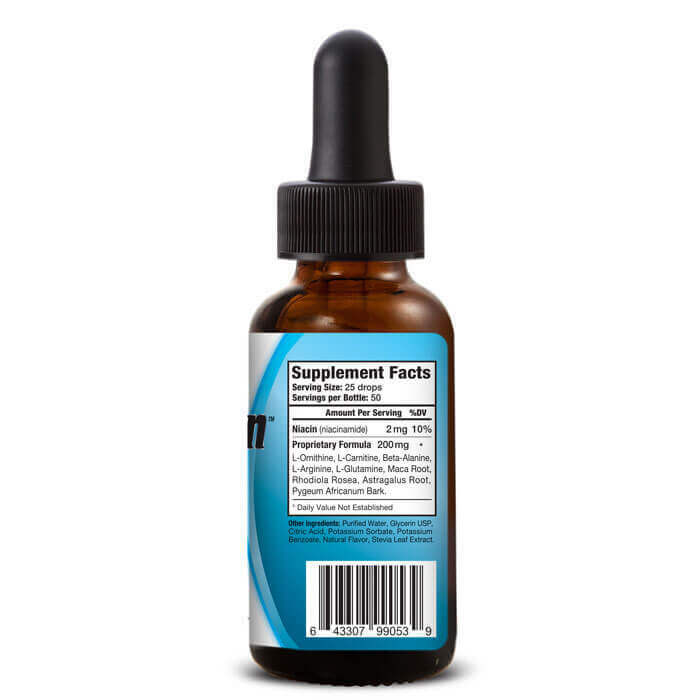 Nutratech Health's Trioxalin liquid diet drops are designed to support people taking on extreme low calorie diets similar to some of the HCG fad diets and supplements of the past. Use Trioxalin carefully with a restricted caloric deficit and watch the pounds melt off! 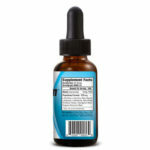 An advanced blend of ingredients help Trioxalin liquid diet drops make the beginning struggles of the VLCD diet phase tolerable and helps support metabolic function to prevent the body from going into a muscle catabolism phase while your body adapts to the extreme fat and weight loss that follows Nutratech's Trioxalin's usage. With a 30-day money back guarantee order today risk free and see how men and women are having dramatically weight loss turnarounds in a matter of weeks with this potent liquid diet supplement. Have you tried this product? 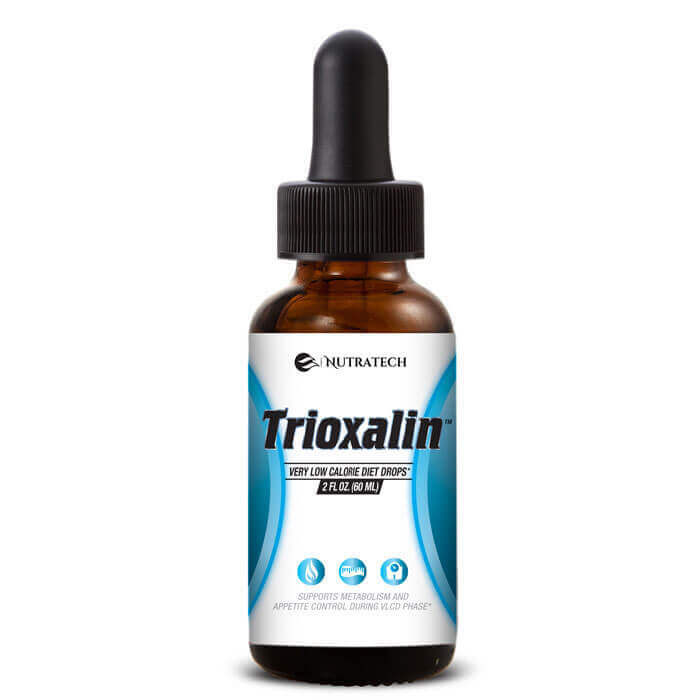 Please take a moment to leave your own personalized, precise and unbiased Trioxalin review to help our future customers and visitors understand its pros, cons and if it’s the right diet supplement for them. 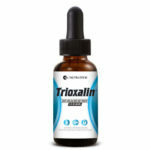 Trioxalin is the best diet drops similar to HCG diet products and I would highly suggest you give them a shot if you are looking to lose serious weight fast. Trioxalin does help control the appetite. Drops don’t leave a nasty after taste and are actually pleasant tasting. I will order again.